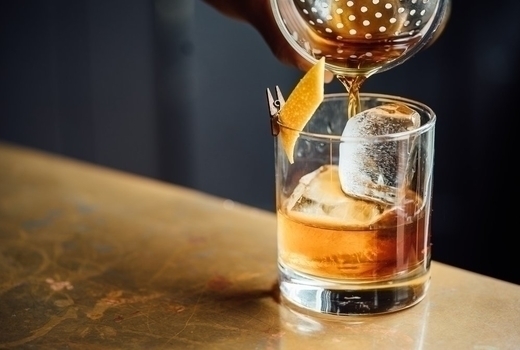 Become enraptured in the multi-sensory experience that is The 2019 Brooklyn Whiskey Festival, a 3 hour immersive tasting extravaganza taking place on Saturday March 30, 2019 at Brooklyn Navy Yard. Hurry and get your $49 Ticket (a $82 value) for admission to what can only be described as a whiskey lover's paradise, where you and your fellow aficionados can savor worldly and exquisite spirits from around the globe in a lively, breathtaking setting. 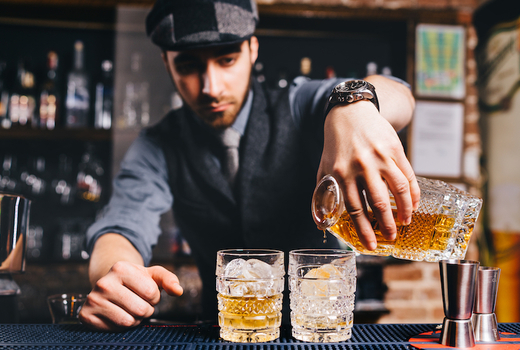 Whiskey's fiends will swoon over the selection, while those who prefer other spirits can enjoy a variety of craft options ranging from Vodka, Gin, Moonshine and more. Beloved labels like Bruichladdich of Scotland, New York's own Black Button Distilling, and New Zealand's VDKA6100 will vie to be your favorite as your swirl and sniff your way through the endless display. Some will even find their way into masterful cocktails made by expert mixologists. 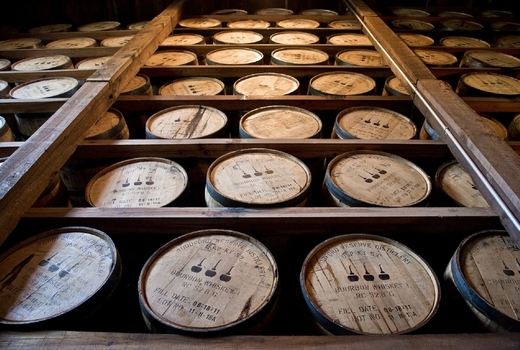 Clear your schedules for 3 hours of tastings and a complete immersion in the craft distillery culture at The 2019 Brooklyn Whiskey Festival, taking place at the expansive, modern Brooklyn Navy Yard. 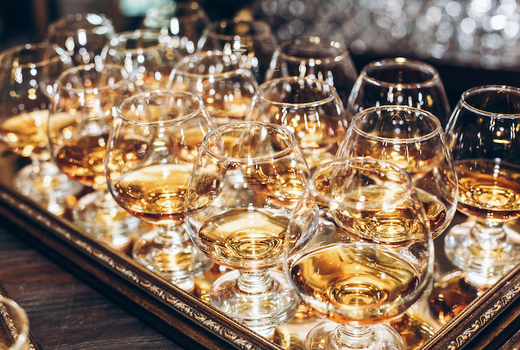 Dive straight in, using your custom souvenir glass to sample over 100+ Whiskies, Single-Malt Scotches, Bourbons, and Ryes, plus a variety of craft options such as Vodka, Gin, Moonshine and more. 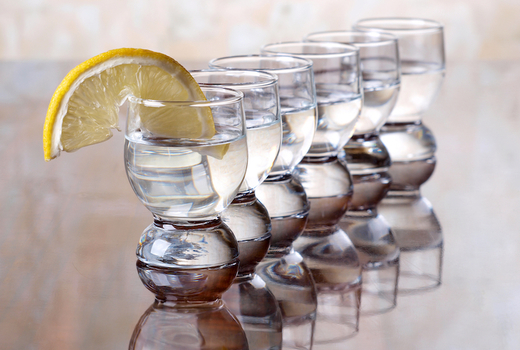 Give your palate and olfactory system a thrill ride, detecting flavor notes of oak, leather, smoke, fruits, and other descriptive characteristics that go into the construction of these fragrant flights. 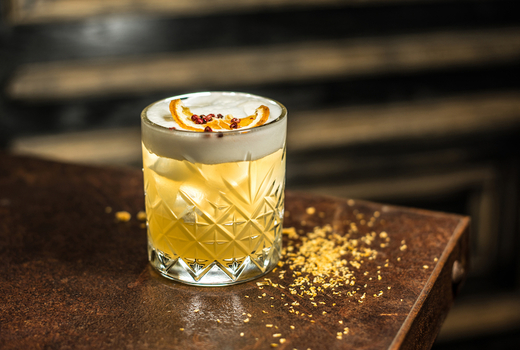 Plus, enjoy aromatic, complex cocktails made by the pros. 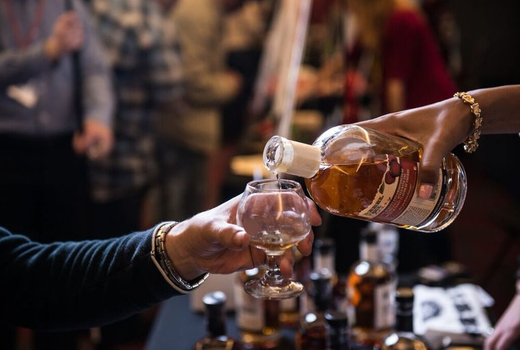 Spending hours drinking some of the finest spirits in the world is amazing in and of itself, but luckily, The 2019 Brooklyn Whiskey Festival is upping their game, supplying attendees with multiple vendors that will be onsite offering a gourmet, tasty array of food for purchase to supplement your tastings. 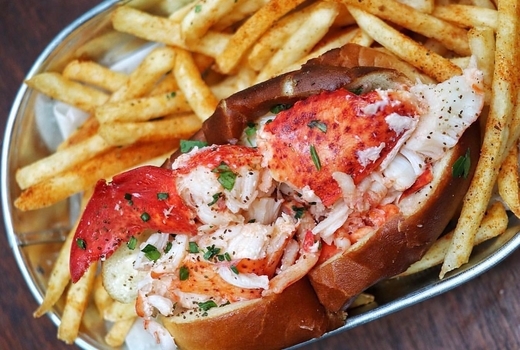 Think overflowing lobster rolls from Angry Archie's, gooey, cheesy Mozzarepas, stuffed Chavas Empanadas, and an assortment of infused pickles via Horman's Pickles, with the list ever growing. Admission To The 2019 Brooklyn Whiskey Festival with your choice of Session 1 (2:00pm-5:00pm) or Session 2 (6:30pm-9:30pm) on Saturday March 30, 2019. 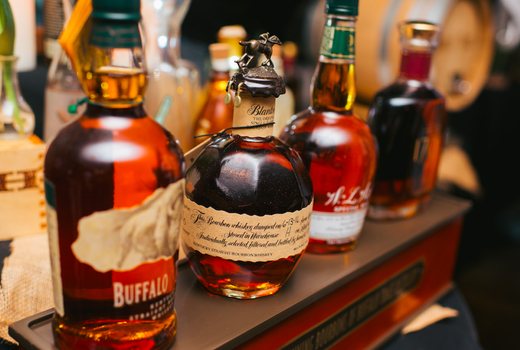 3 Hours of Immersive Tastings of More Than 100 Different Whiskies, Bourbons, Single-Malt Scotches, Ryes. 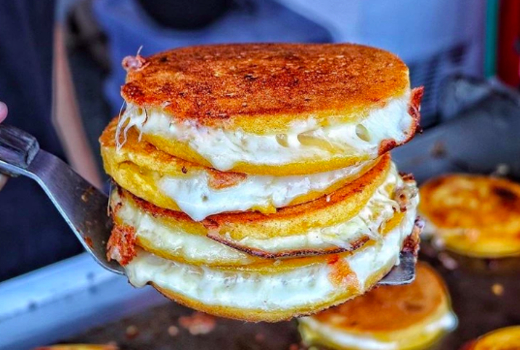 Gourmet Foods from Local Eateries & Purveyors including Mozzarepas, Chavas Empanadas, Angry Archies, Horman's Pickles, and more (for purchase). Session 1 runs 2:00pm-5:00pm; Session 2 runs 6:30pm-9:30pm.